been raising chicks successfully every year since. 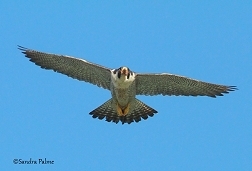 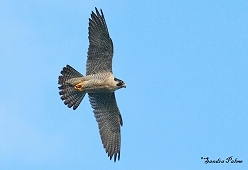 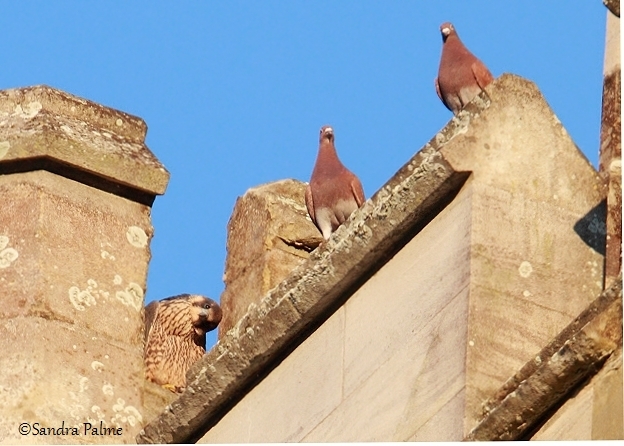 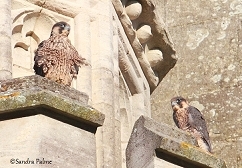 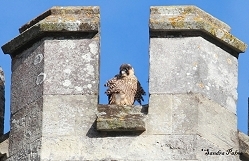 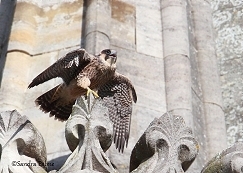 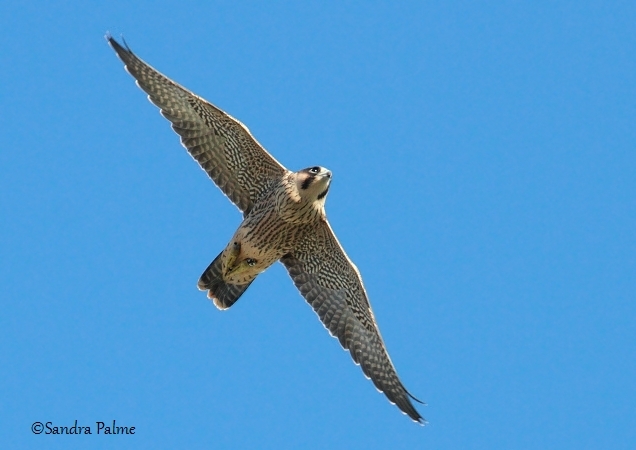 The Chichester Peregrines even have their own website! 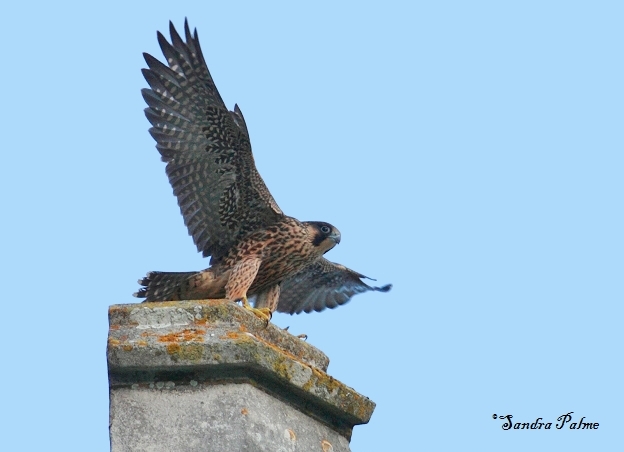 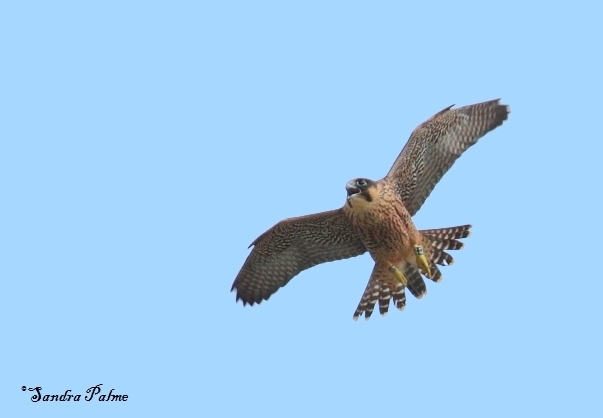 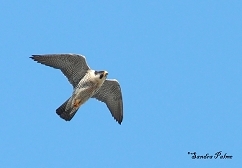 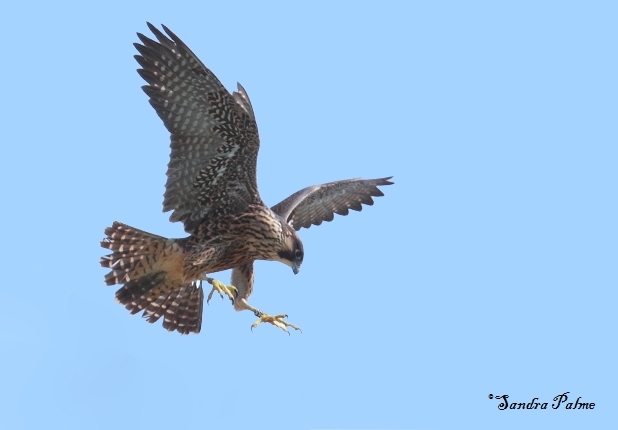 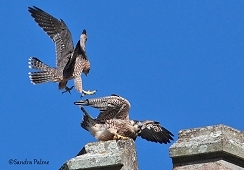 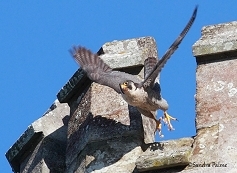 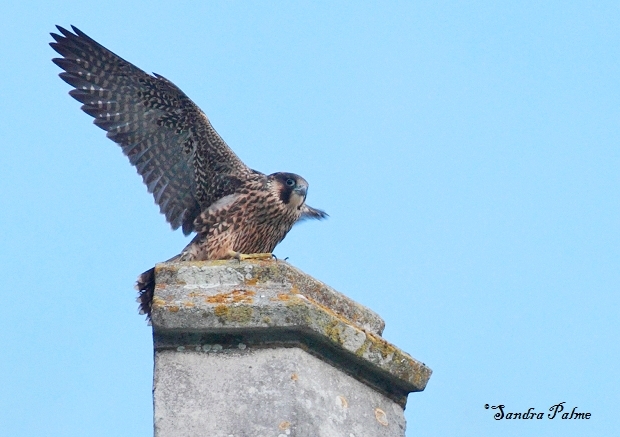 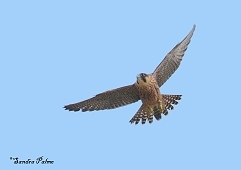 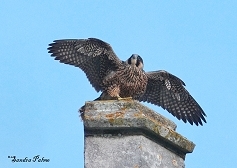 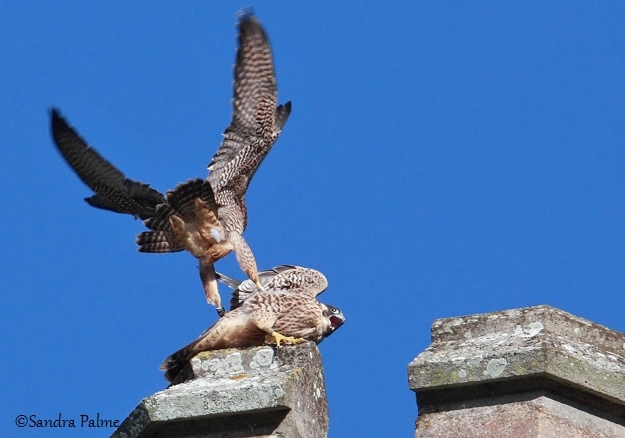 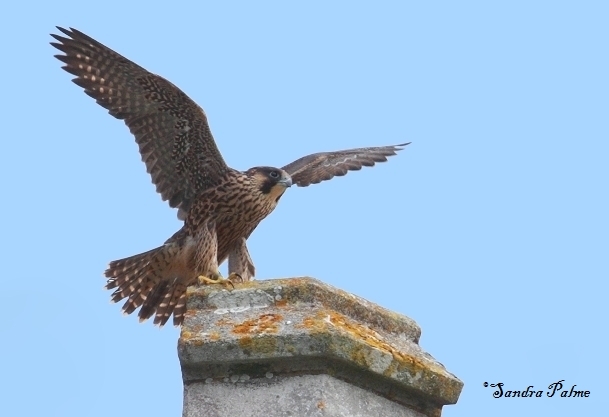 In June 2012, four young peregrines fledged and I was lucky enough to watch them practise their flying skills!